We work for you since 1965. 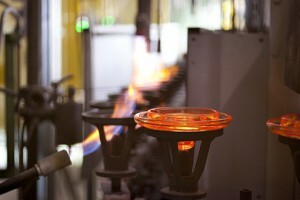 The Lviv insulator company can manufacture 12 types of suspended insulators with electromechanical strength from 40 to 400 kN, of different shapes and purpose. 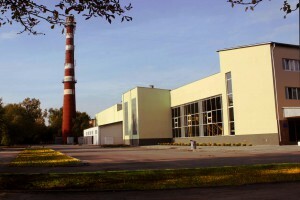 The production of insulators is carried out taking into account advanced technologies, new achievements of science and technology in the field of materials science and energy, with the use of developments of research institutes of Lviv, Kiev, the test center of the Scientific Research Institute of High Voltage (NIIVN), Slavyansk. 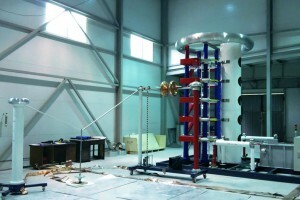 Taking into account the permanent technical development of LIC LLC, improvement of technological processes, technical re-equipment of basic production, development of production of new types of insulators, the company conducted a refit of a test laboratory in 2012. A new laboratory building was built, partly purchased new equipment. Testing laboratory of LIC LLC certified by the State Standard of Ukraine (Certificate of Attestation № РЛ 007/13 issued on January 22, 2013, valid until January 21, 2018). 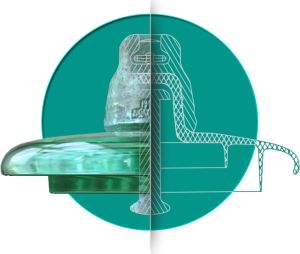 According to the attestation, the laboratory conducts a complete list of components testing (entrance control) for assessing the quality of purchased products, as well as acceptance testing of lots of glass units and industrial batches of insulators. The production life of the glass-making and glass production workshop continues. On the basis of this structural unit a section was created for the assembly of linear fittings. At the end of July, responsible for the development of the manufacture of a new type of product were the first tasks, and already in the tenth day of August, shop workers presented a trial lot of linear fittings to the testing laboratory for quality testing. If the new products will be tested and certified to meet the requirements, then this year the linear reinforcement of the Lviv insulator company will appear on the market.